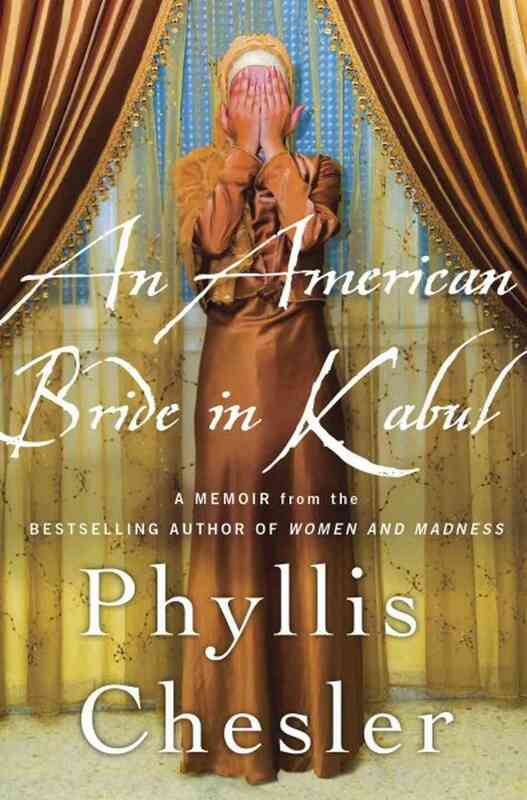 "An American Bride in Kabul". Followed by a special oneg and Selichot services. September 20, 2014 7:30 P.M.